It was a long time ago that I wrote a article about Cottage News. So this Year I will start again to show the finest gear from the cottages for the UL hiker community. Before I talk too long let’s start with the gear. I did not get paid for this article. The companies sent me infos about their new gear. All photos which are from the companies. Aeon Li is a tent which gets my full attention and I fell in love when I saw this work of art made with Cuben Fiber for the first time. 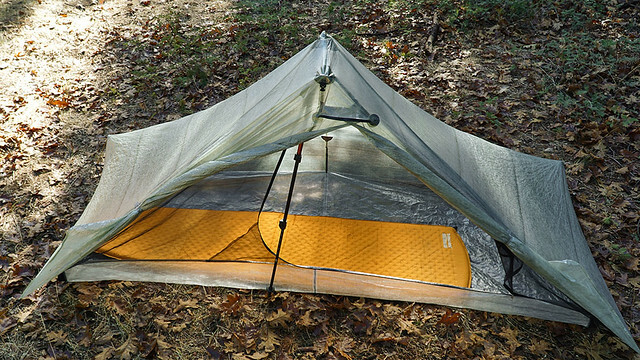 The Aeon Li is the lightest tent in the Tarptent range and weighs less than 500g including the stakes. On the corners of this tent you have the Tarptent typical PitchLoc™ which increase more storm stability and more comfort in the inner so tall people can sit in the tent without problems. Second, the PitchLoc™ corners are implemented in combination with a structural awning to increase head/shoulder room and create static equilibrium so that both front doors can be completely rolled back without the need for a forward guyline. 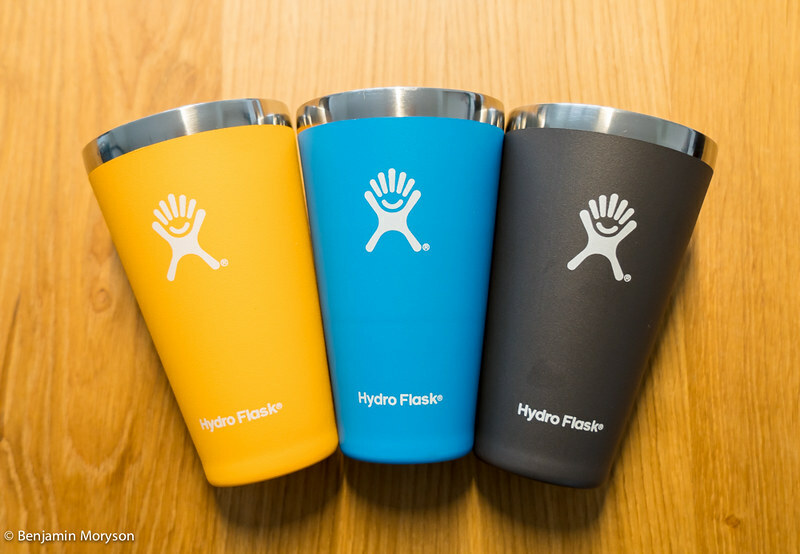 The only flask I would carry on my ultralight trips would be a titanium flask with whisky, but in my daily life I do not want to miss the products from Hydroflask. 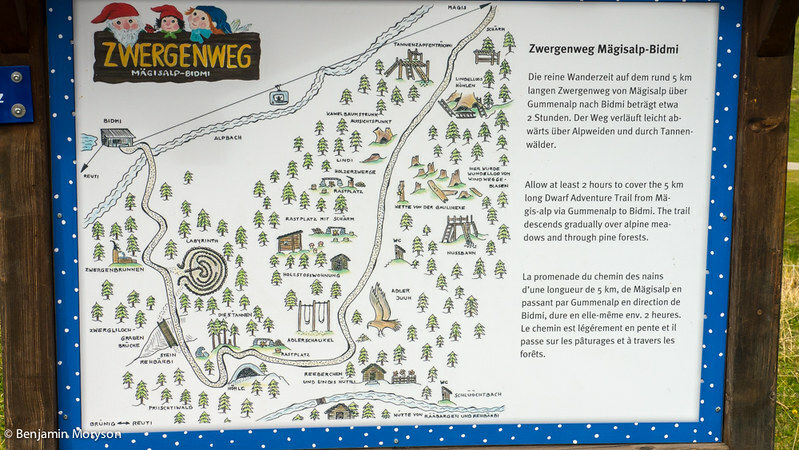 Family – kids – hiking – mountains – Switzerland. All these things together make the perfect family vacation.